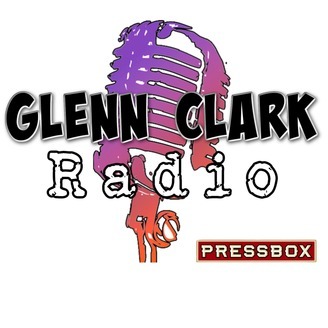 Glenn Clark Radio is a daily trip through the world of Baltimore sports. Glenn and Kyle Ottenheimer are discussing sports, not life and death matters. They approach it that way. Guests include some of the biggest newsmakers in the area and beyond. 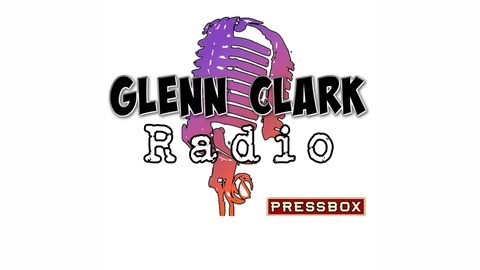 On this #WouldYouRatherWednesday Glenn Clark Radio, Glenn and Kyle Ottenheimer talked baseball, NFL Draft and much more. At 10:30, top Orioles pitching prospect and Norfolk Tides left-hander Keegan Akin joined the show to discuss his performance through two starts at Triple-A and more. At 11, former NFL scout and current Ourlads.com GM/scout Dan Shonka called in to update us on the 2019 NFL Draft class, as we stood just eight days out from the first round. Also, 11:20, PressBox's Stan "The Fan" Charles sat in studio for our weekly dose of #FiveWordsorLess.